Adults who ate about 1.5 eggs daily had a slightly higher risk of heart disease than those who ate no eggs. 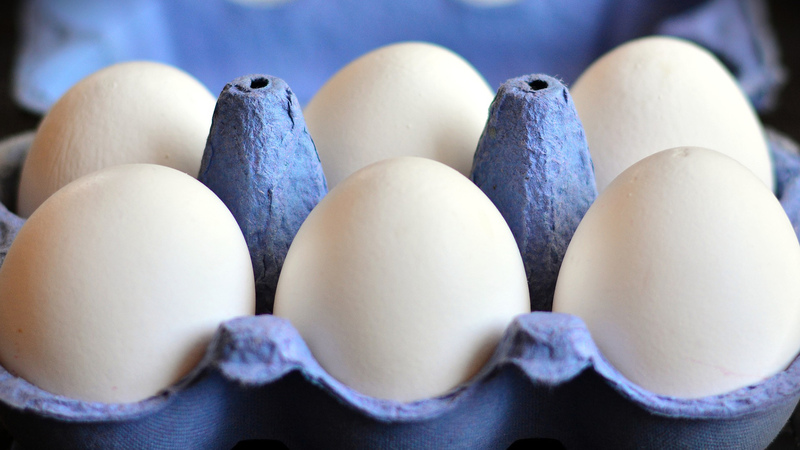 The study showed the more eggs, the greater the risk. The chances of dying early were also elevated. The researchers calculated that those who ate 300 milligrams of cholesterol daily — about 1.5 eggs — were 17 percent more likely to develop heart disease than whose who didn’t eat eggs.